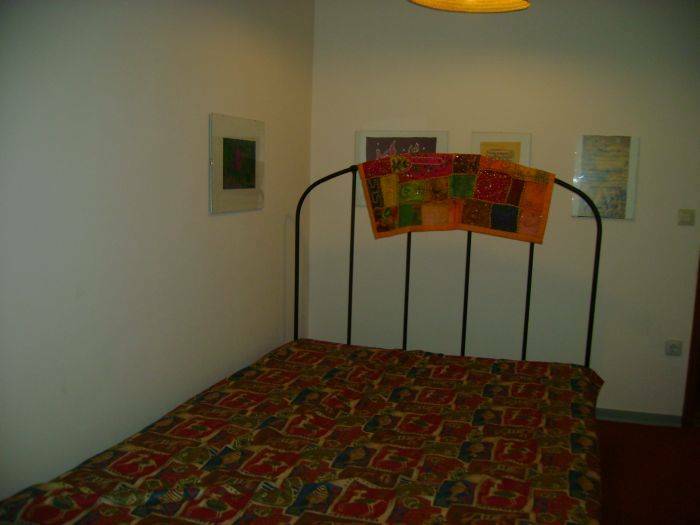 I have 2 furnished room which I offer as Bed and Breakfast. As I live in this apartment, the bathroom is shared. 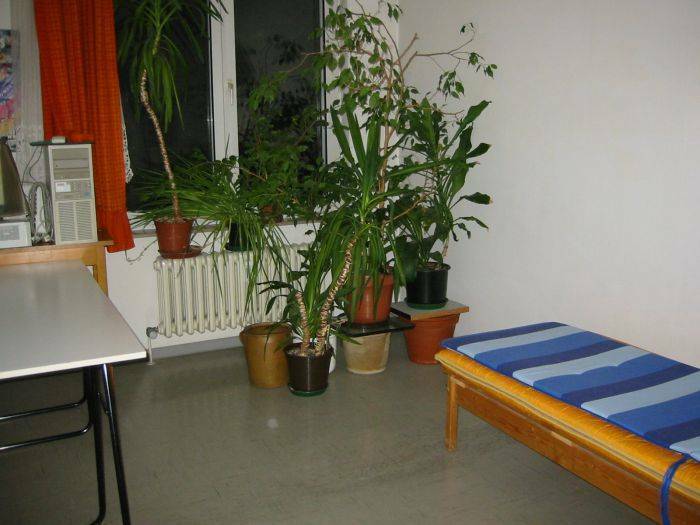 One single room has a single bed which can accommodate 1 person. A double room with a double bed can accommodate 2 persons. It is located in Charlottenburg, 2 mins walk to Schloss Charlottenburg, Museuum Berggruen and many other places of interests which can easily be reached by underground trains and busses. It is 10 mins to Airport Tegel, 2 mins to the underground station Richard Wagner Platz and 10 min with Bus M45 to Zoologischer Garten. One double room has a double bed which can accommodate 2 persons with a couvette and pillow per person, there is a table and chairs which guests may use. One single room has a futon single bed which can accommodate 1 person with a couvette and pillow. There is a table and chair which the guest can use. The shared kitchen has coffee and tea machines and a microwave oven which guests may use. The shared bathroom has a shower and toilet. Bed linens are included. Towels are NOT provided for, please bring your own. I only accept cash payment. A cancellation fee of 1 night's stay and a no-show fee of 1 night's stay will be charged. Schloss Charlottenburg, Heimatmuseum and Museum Berggruen are all 2 mins walk from my house. ICC or International Congress Centrum is 10 mins. with the underground to my house. If you arrive at Tegel airport take Bus 109 and get off at Luisenplatz, cross the street, look for the furniture store, cafe, pharmacy and supermarket, that is Lohmeyerstrasse. If you arrive at Bahnhof Zoologischer Garten, take Bus M45, get off at Luisenplatz, cross main roads, look for furniture store, pharmacy, cafe and that is corner Lohmeyerstrasse.